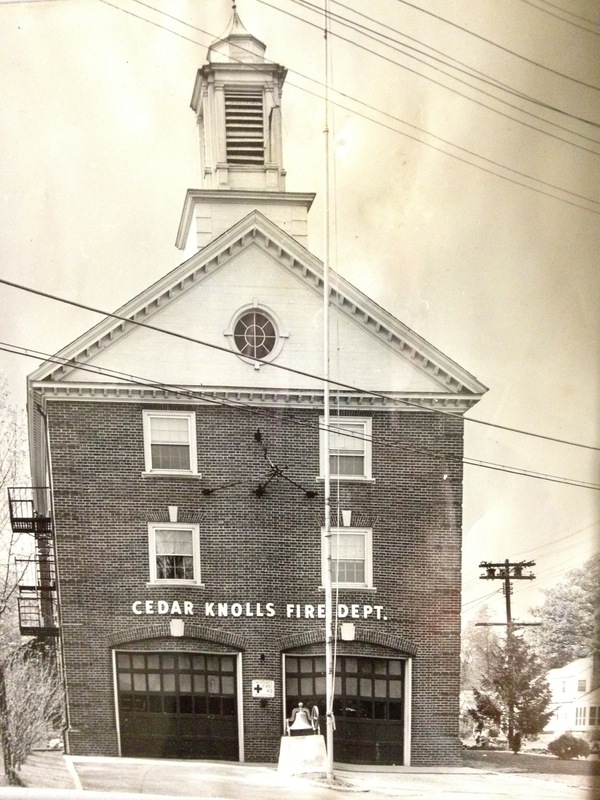 The Cedar Knolls Fire Department came into being in September of 1919. The first Chief was George Hild, and his assistant was Peter Pillion. At the time, they boasted twenty-seven active members. 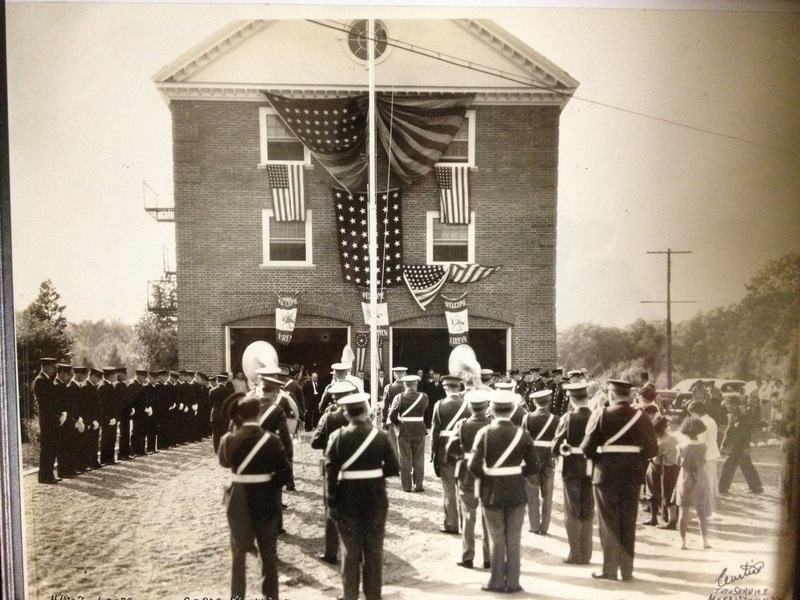 With funds raised from carnivals, dances and other activities, they built their first station house, a one-story stucco building on Mountain Avenue, behind the present firehouse. 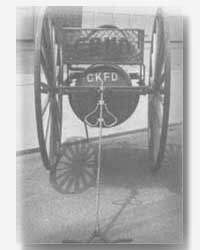 Their first piece of equipment was a two-wheeled handcart that used bicarbonate of soda and acid to generate pressure. This antique is now on display in the museum at the retired Fireman’s Home in Boonton, N.J. Soon other equipment followed: a twenty-four foot American LaFrance engine, a Webb truck, and a model T-Ford with a pump mounted on top. With all this equipment and an increased demand for services, the department felt the need for a new building. After fundraisers, loans and a lot of hard work, the new building was completed. The dedication of this new three story, brick building took place on June 25, 1938.Today, the Cedar Knolls Fire Department can boast having eighty highly trained active members, that are continually improving and learning new skills,by taking classes and participating in frequent drills. The members of today are just as dedicated as the founders were in 1919. The Cedar Knolls First Aid Squad was established May 20, 1941.